Epic Games has started rolling out the first early access invites for Fortnite Battle Royale on iOS. It seems a large number of fans have been lucky enough to get one, but a handful have been left heartbroken after discovering they can’t play it. It turns out Fortnite doesn’t support jailbroken devices. I’ll be publishing my first impressions of Fortnite on iOS later today, so for now, all I’ll tell you is that I’ve been having a blast. Having the complete Battle Royale experience in the palm of your hand is incredible, and I’d encourage anyone to try it. Battle Royale is free to play, so you have no excuse not to sign up for it… unless you jailbreak. Blocking jailbroken devices makes it easier to prevent cheating, so it’s no surprise Epic has taken this step. Jailbreakers are calling for a third-party tweak that would prevent the game from detecting a jailbreak, but that seems unlikely. 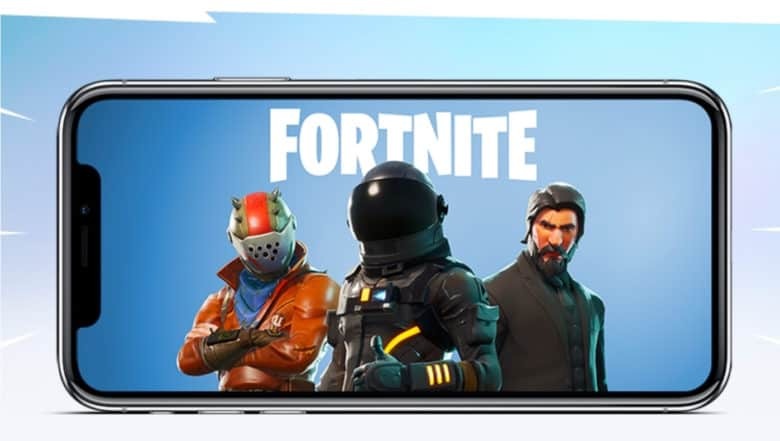 Your only option, then — if you really want to play Fortnite on iOS — is to avoid jailbreaking altogether.